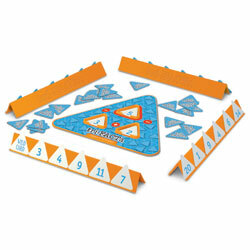 Can you make a spaceship in 30 seconds? 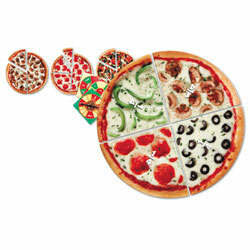 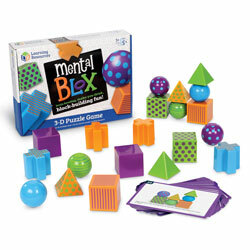 Engage young learners in geometry with this challenging fun-filled game. 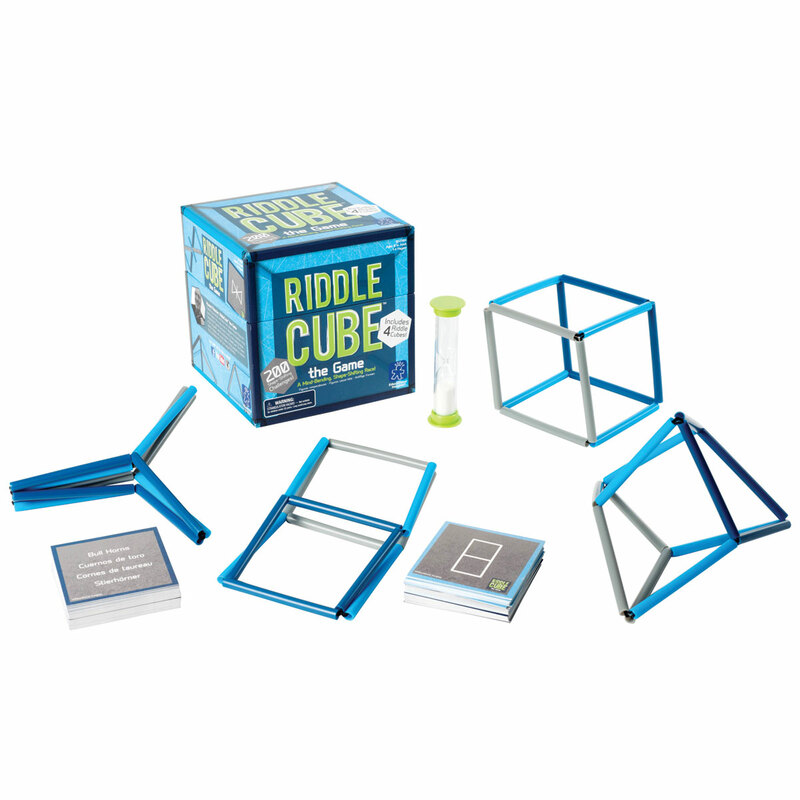 Players race to be the first to bend their Riddle Cube into the shape on the challenge card and win the round! 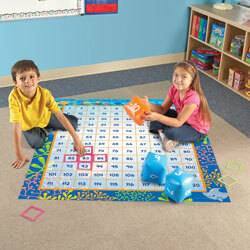 Flexible cubes can be manipulated into any shape. 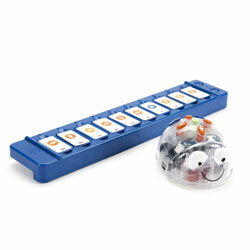 Can you make a spaceship in 30 seconds? 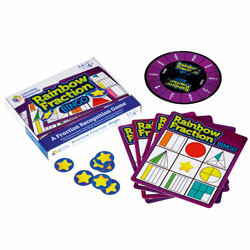 Engage young learners in geometry with this challenging fun-filled game. 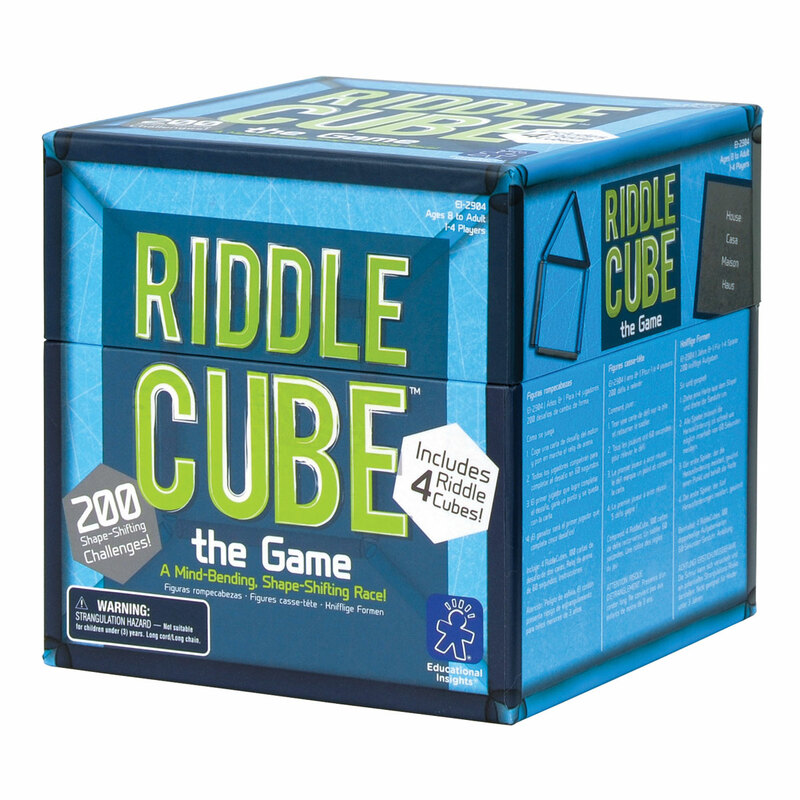 Players race to be the first to bend their Riddle Cube into the shape on the challenge card and win the round! 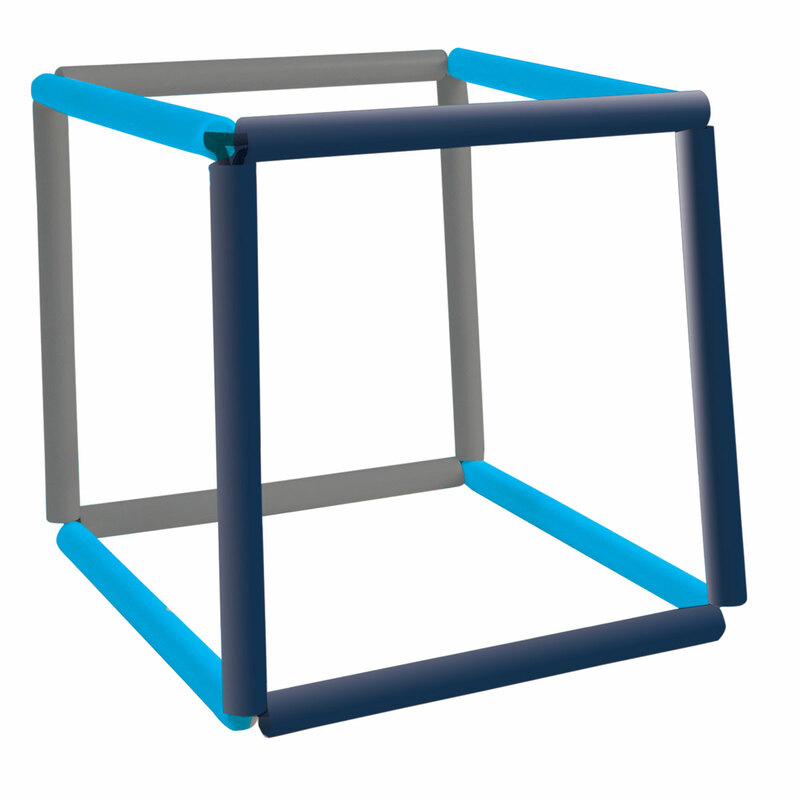 Flexible cubes can be manipulated into any shape. 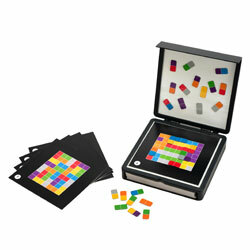 Geometry themed game includes 200 challenges made up of picture and word puzzles. 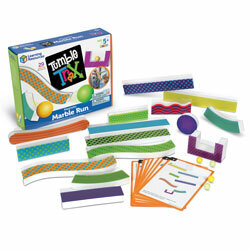 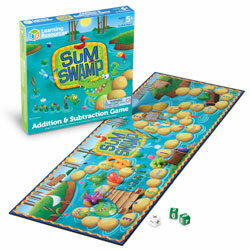 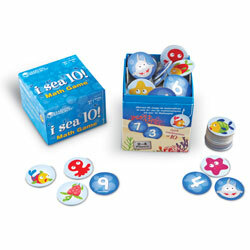 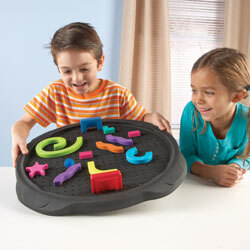 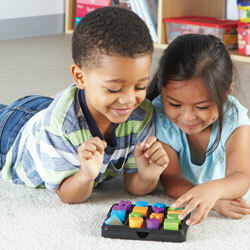 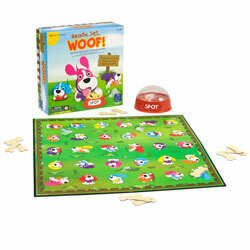 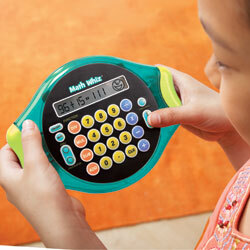 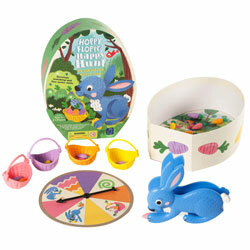 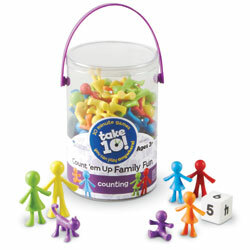 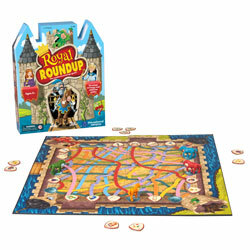 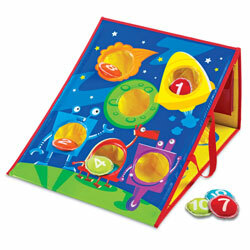 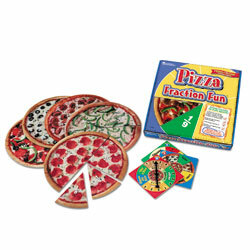 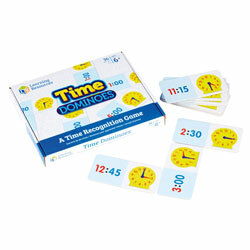 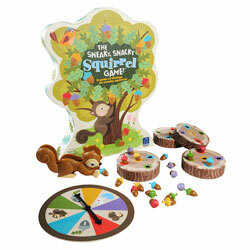 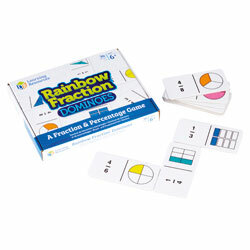 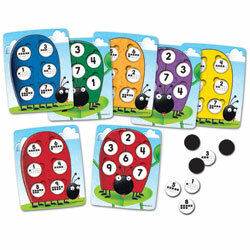 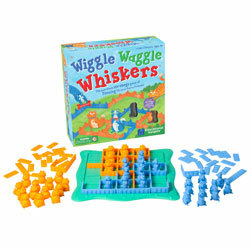 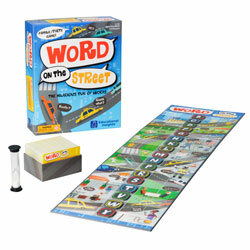 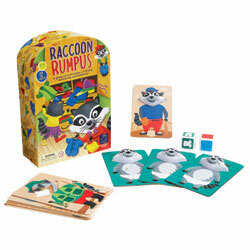 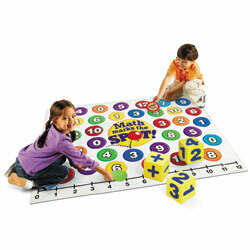 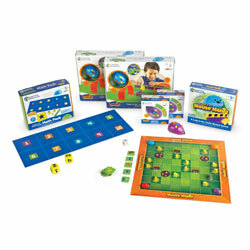 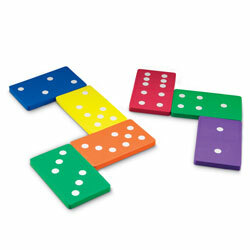 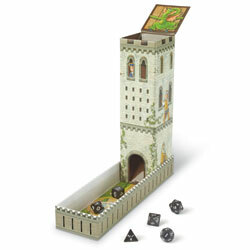 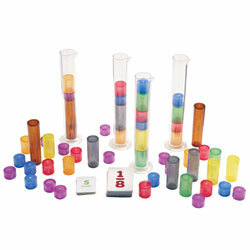 Includes 4 Riddle Cubes, 100 double-sided challenge cards, 60-second sand timer, multilingual instructions.